Paranormal Investigation is the study of things outside the norm. We are an all woman team and have been doing paranormal investigations going on 20 years. During the early years we experimented with different forms of investigating, some more successful than others and some that I would not recommend. We've had good experiences and bad. We've dealt with good spirits and evil entities. We've found what works best for us and have been focusing on these areas. We enjoy doing our research to keep up with the latest developments in this field. Our line of investigation deals with suspected haunting's. We will try to find a reason for strange happenings; almost anywhere. We may find out that you have a loose pipe that vibrates when used, that your house is old and settling or creaking, or that you may have a spirit visitor or resident. Research is done before an investigation is started, this can give us a lot of insight into what may be happening, or when would be the best time to investigate. Sometimes an investigation may turn up nothing. That doesn't necessarily mean that your house is spirit free, it may just mean that it wasn't a good time to investigate. If we don't find anything and you still have strange happenings going on, just let us know and we will do a follow-up investigation. We do not charge for investigations, or follow-ups. If you live in the Central Wisconsin Area, and have questions or would like to talk to us about doing an investigation, click here to contact us. Copyright 2005-2009 SPPI's - Stevens Point Paranormal Investigators. All Rights Reserved. 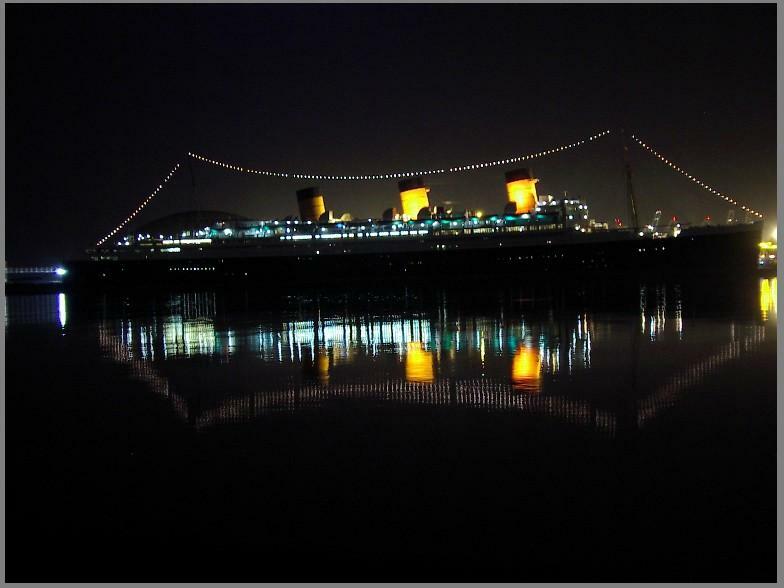 out our Queen Mary Page for our investigation evidence. On these pages you will find information on our investigations. To read more about our investigations check out our evidence pages. They will lead you to pages with EVP's, Video and Stories of our Strange and not so Strange Experiences. We will try to provide you with information that we find useful. If you have questions or live in the central Wisconsin area and would like to discuss a possible investigation click on Contacts above and email us. I apologize for the pages that aren't finished yet. This site will always be under construction in one area or another. Come back often and check for more info. Click here to meet the members of SPPI's and read our bio's. Read about our experiences on this investigation. Site last updated November 3rd, 2009.